The H1Z1 Pro League™ (H1PL), the first professional battle royale esports league today unveiled the 15 charter teams that will compete in its inaugural season beginning April 21st in Las Vegas, Nevada. The H1PL also announced that it has teamed up with Facebook to exclusively broadcast all digital content and that Caesars Entertainment will be its official venue and entertainment partner. 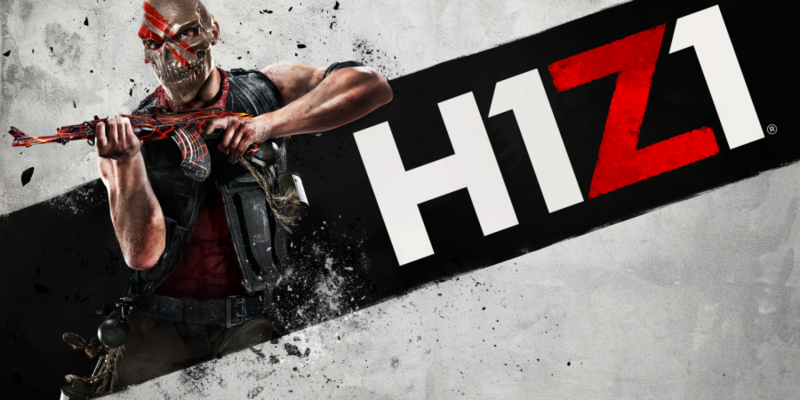 Redefining the current esports model, the H1PL is the first professional esports league established as a joint venture between a game publisher and an independent league operator – Daybreak Game Company and Twin Galaxies LLC.